Some of the fastest Mercedes-Benz cars ever made, the Mercedes-AMG® series brings the world-class luxury you expect from a Mercedes-Benz vehicle together with the thoroughbred performance of the AMG® line. 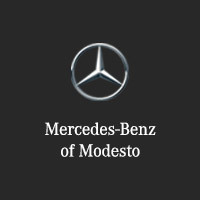 You can find Mercedes-AMG® cars along with the rest of the new Mercedes-Benz lineup near Stanislaus right now at Mercedes-Benz of Modesto. Hans Werner Aufrecht and Ernhard Melcher were two engineering partners who partnered to create the original line of AMG® vehicles starting in 1967. The first two letters in “AMG®” stand for both of their last names, while the “G” stands for Grossaspach, the birthplace of Aufrecht in Germany. AMG® stands for Aufrecht Melcher Grossapach. How Much Does AMG® Cost? 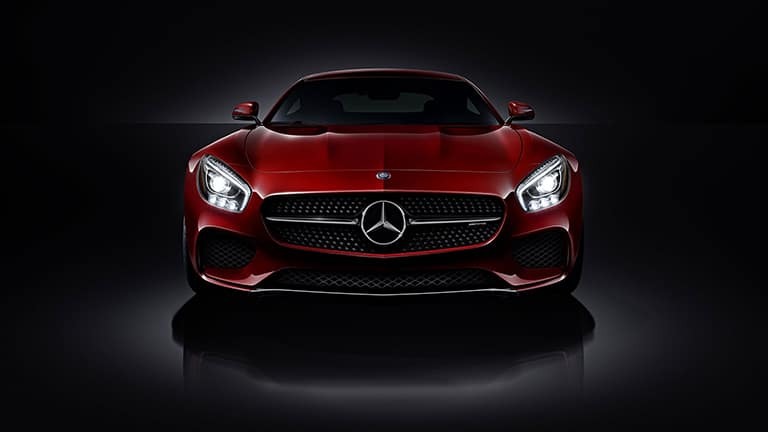 The cost of Mercedes-AMG® vehicles varies widely depending on the model you choose. There are literally dozens of AMG® coupes, sedans, convertibles, roadsters, SUVs, and wagons from which to choose. Price range from $51,395* MSRP for the CLA 45 4MATIC® to $229,500* MSRP for the AMG® S 65. 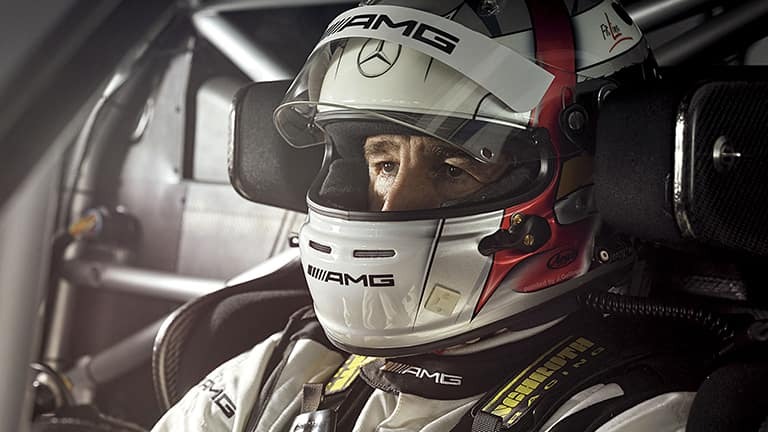 What Sets Mercedes-AMG® Performance Apart? Within the Mercedes-AMG® lineup, you’ll find a variety of high-performance engines, including a Mercedes-AMG® GT R’s 4.0L V8 biturbo engine, which develops 577 hp and is able to go from 0 to 60 mph in just 3.5 seconds. 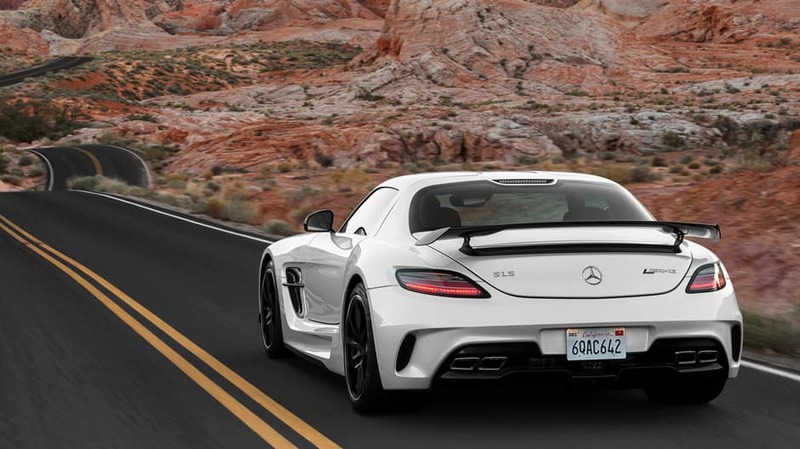 Discover Mercedes-AMG® Performance Near Merced at Mercedes-Benz of Modesto! Get behind the wheel of a Mercedes-AMG® model today near Mariposa at Mercedes-Benz of Modesto, where you’ll find plenty of reliable Mercedes-Benz models with high-performance features, including DISTRONIC PLUS® and 4MATIC® AWD.